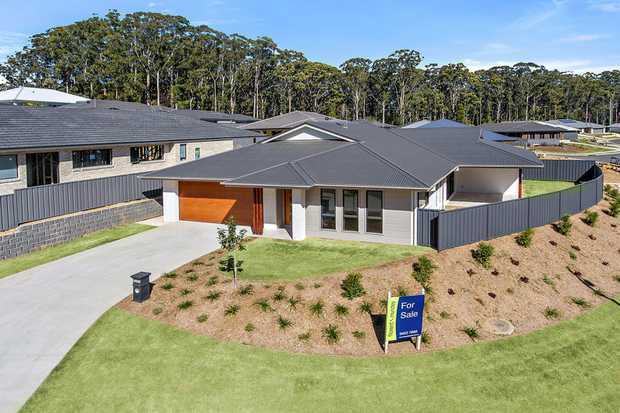 Suffolk Park's Most Affordable Home! 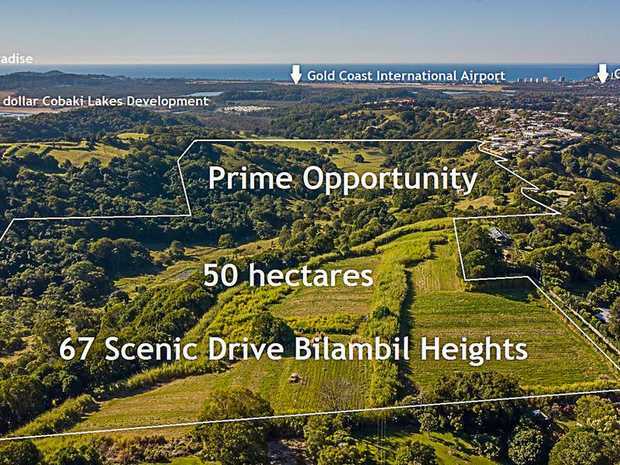 Instructions are 'MUST BE SOLD"
GENUINE OFFERS WANTED BY GENUINE OWNERS! 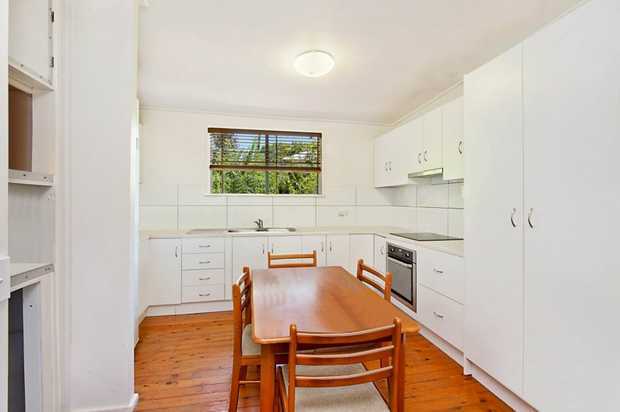 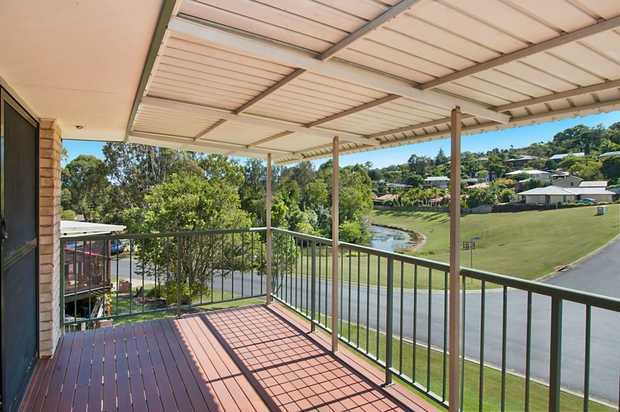 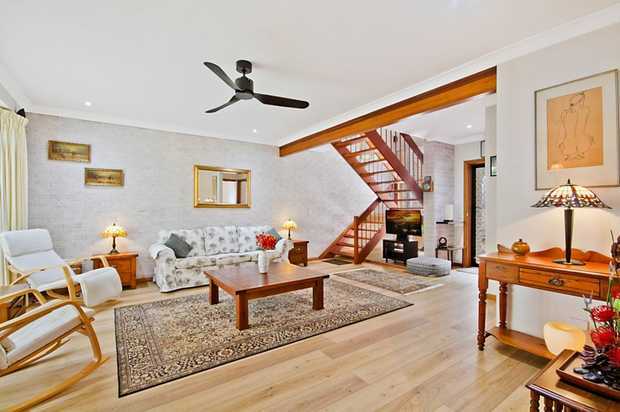 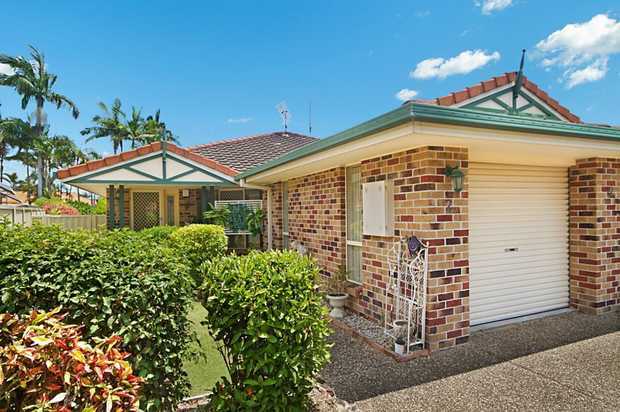 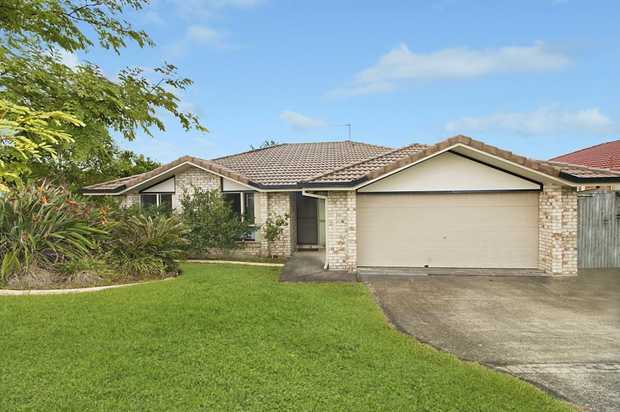 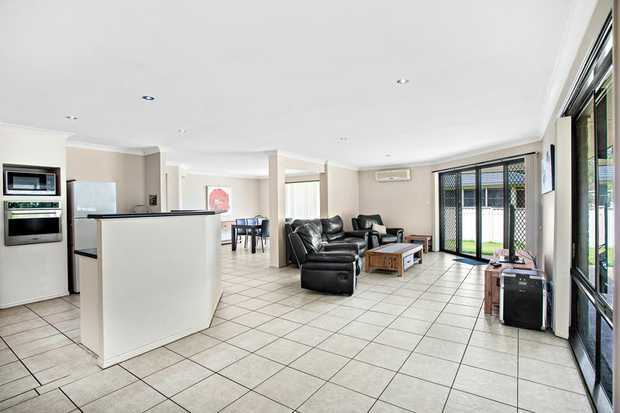 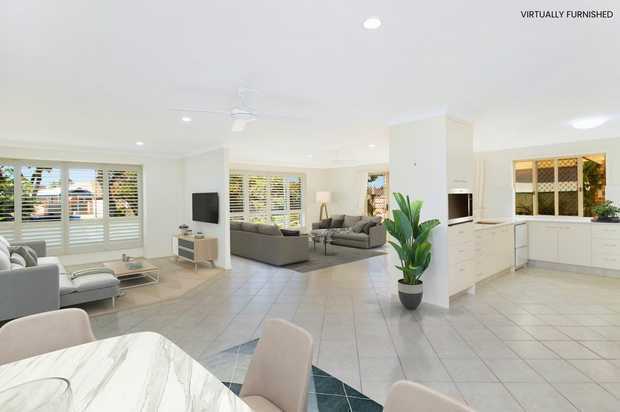 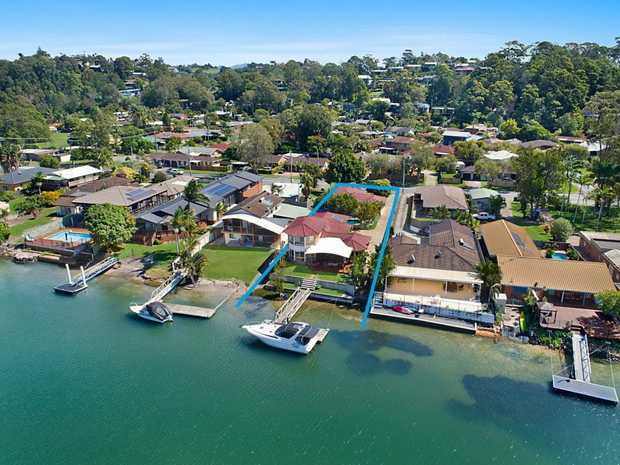 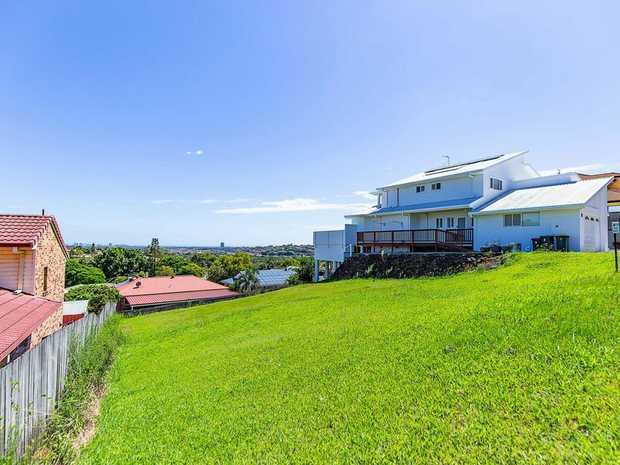 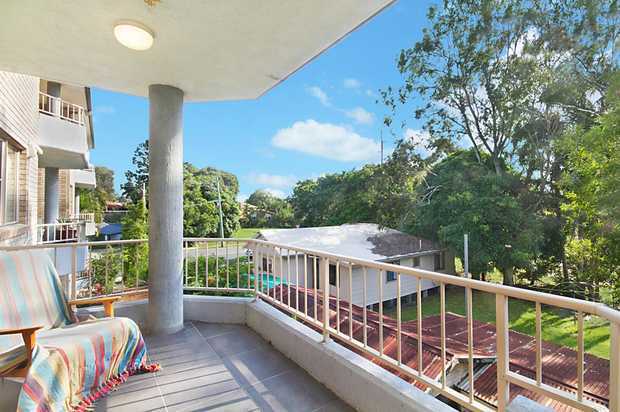 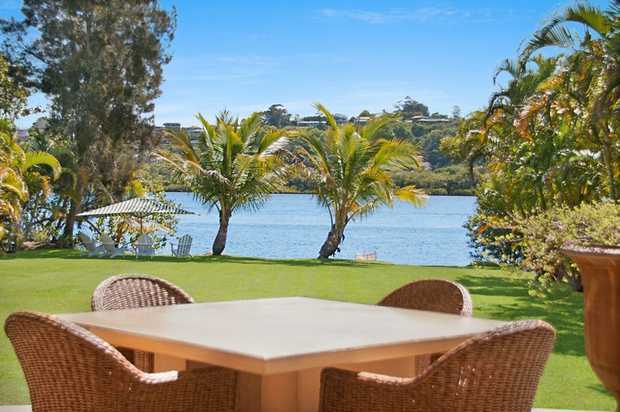 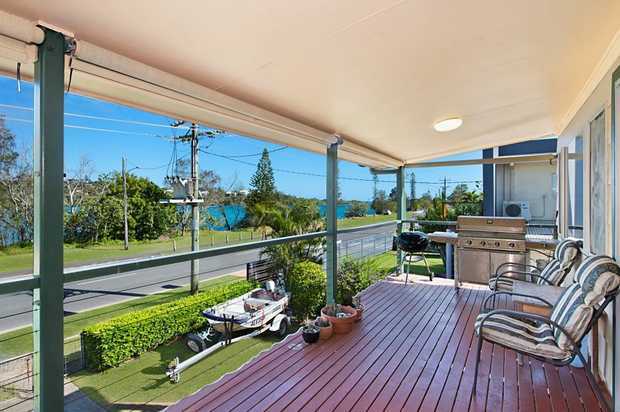 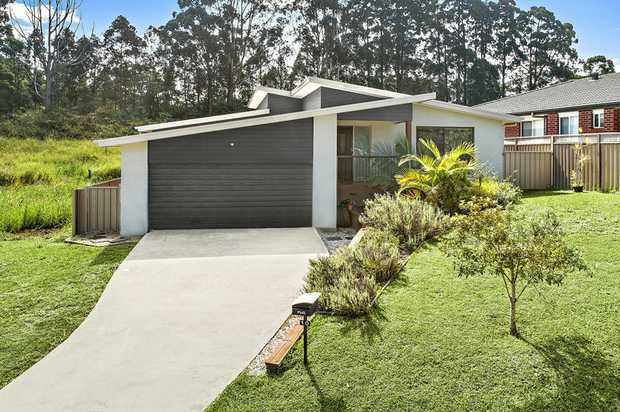 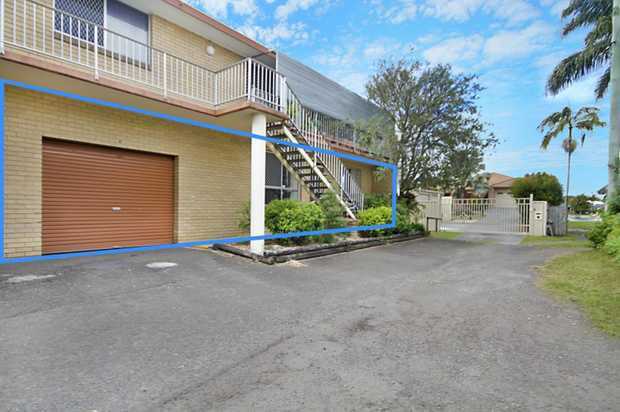 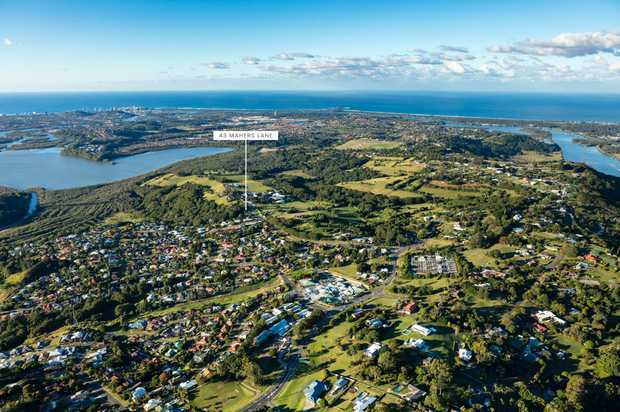 Get a foot into the Byron Bay property market.